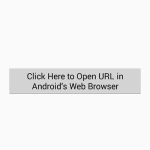 Make Android simple internet browser complete project with Source Code Download. 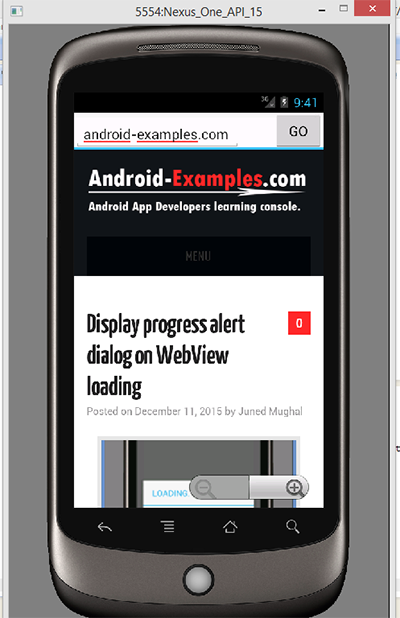 Android Web browsers are used to surf websites on android phones. With the help of web browser you can visit website, download content from other websites and do much more. 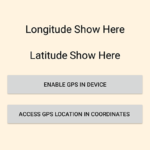 So my in this project i am creating an Web browser android app to visit websites with back button automatic history remember function. 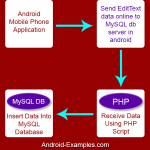 So here is the complete step by step tutorial for Create Android Web Browser Application Project Download. Components & Widgets that are used in this project to designing browser app. 1. 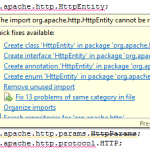 EditText : EditText is used to get URL from user like google.com , android-examples.com etc. 2. Button : Setting up on click listener function on button so each & every time after clicking on button it will get EditText value and set that url value into webview. 3. 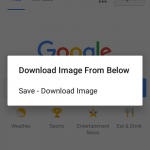 WebView : Webview is used to display websites. 4. ProgressBar : Shows on screen while webview is loading. 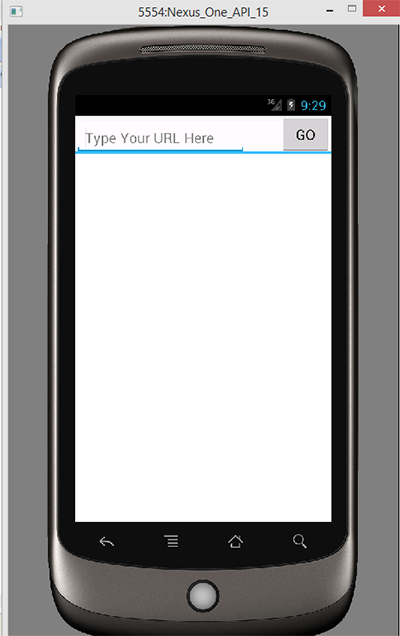 Click Here To Download Create Android Web Browser Application Project Download. Yes, i m also want to make Complete browser like UC Browser, Opera mini etc. I search everywhere but not proper result….may be you want to make complete browser. So first a fall you need to learn coding…and you go to on YouTube and learn coding. 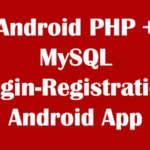 And http://www.developers.android.com here many code you want ! I want to make a app store like 9apps, please suggest me how to develop. Sir i have n’t try that but soon i will . desmond i have not try that . how to add new tab on this browser? To open a new tab you have to open a new activity on button click. Unable to Play YouTube Videos..
How can I import this android project in android studio..